This is the first-ever application to group therapy of the popular, replicable, time-limited, evidence-based approach initially developed to treat individual depression. 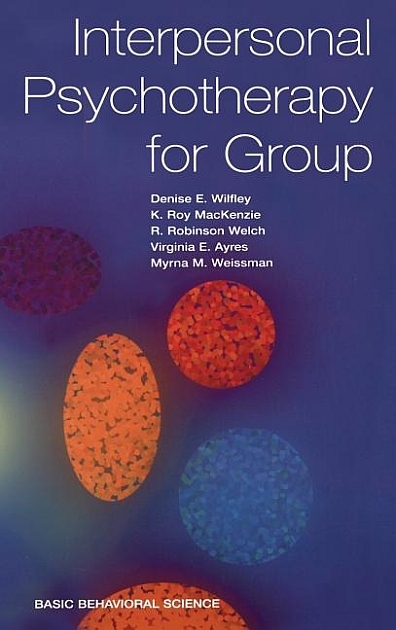 Denise Wilfley adapted it in the course of researching the management of eating disorders; her collaborators include a national authority on group work plus an originator of Interpersonal Psychotherapy. Their step-by-step identification of the goals, tasks, and techniques attendant on running normalizing, cost-effective groups makes a real contribution to the clinical repertoire.